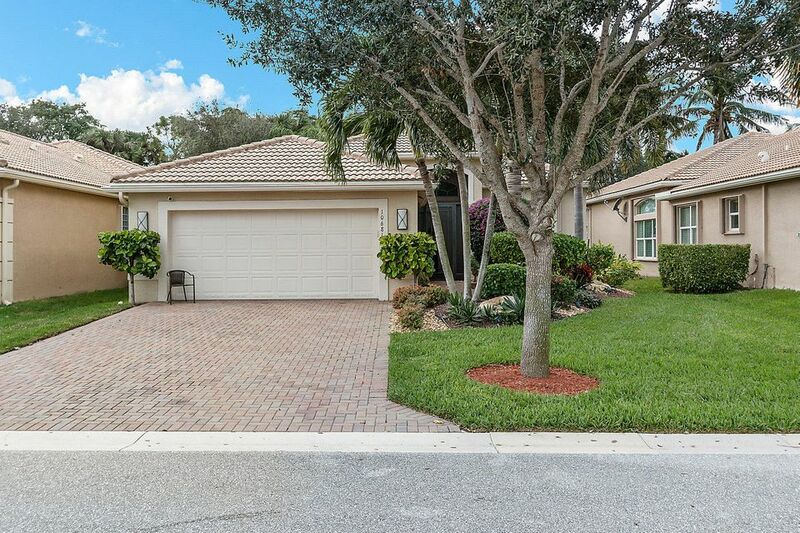 Valencia Pointe homes for sale Boynton Beach, FL. Valencia Pointe is the sixth of the Valencia's built by GL Homes, one of the exclusive builders of Active Adult 55+ communities. 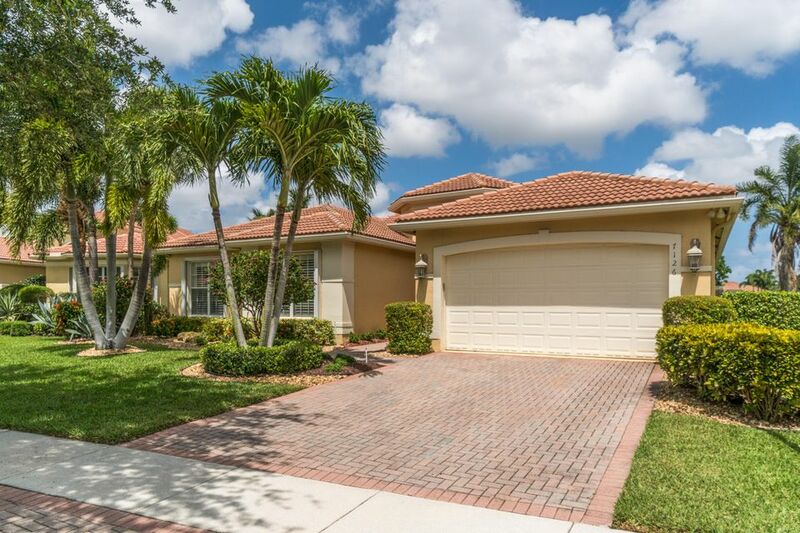 Valencia pointe is a 24 hour guard gated community located on Woolbright Road. 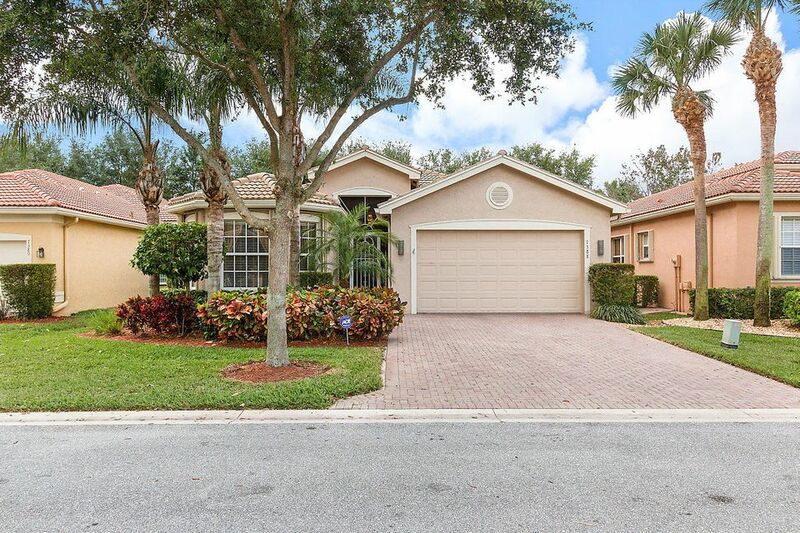 From the minute that you see this community you will noticethe cascading waterfalls and the lush colorful land scaping through out the community. Valencia Pointe have several lakes in this community and several of the homes have a beautiful water view from there covered screened back patio. 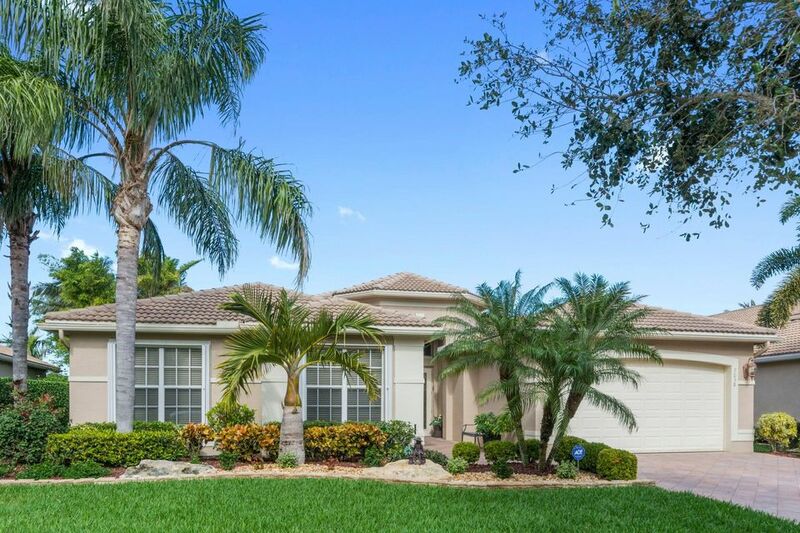 Valencia Pointe is close to The Florida Turnpike, 1-95 and all major highways, you will be 20 minutes to Palm Beach International airport, 30 minutes to Fort Lauderdale airport and the Port fo Fortlauderdale where you can take a cruise and just 1 hour to the Miami airport and the ports of Miami. Valencia Pointe was Built in 2009 to present Valencia Ponte has 690 homes with prices ranging from high $300,000s - high $700,000s. Home sizes start 1,303 to over 2,800 air conditioned square feet. Valencia Pointe 35,000 square foot clubhouse is the focal point for all of the activities, starting with the beautiful grand ballroom, where you will see live shows with top entertainers, dinner dances, and holiday parties. The resort style pool with the lush colorful landscaping makes you feel that you are at a five star restort.There is also a lap pool and a resistance pool.. The cafe' which is located near the pool is open for breakfast and lunch. The state of the art fitness center and aerobics studio will help keep you in shape. Valencia Pointe has a full time social director and is always there to answer any questions and there is an on site manager. Other amenities are 6 Har-Tru tennis courts, billiards parlor, three card rooms, library, basketball court, putting green and arts and crafts with kilm, plus 3d art. There are a myriard of clubs such as tennis bowling, photography, creative writing, jazz and line dance clubs, single club, men's and women's club, travel club and golf club. Although there is no golf in any of the Valencia' s the golf club plays a one of the many public courses that are very close by. This is country club living without the country club fee.